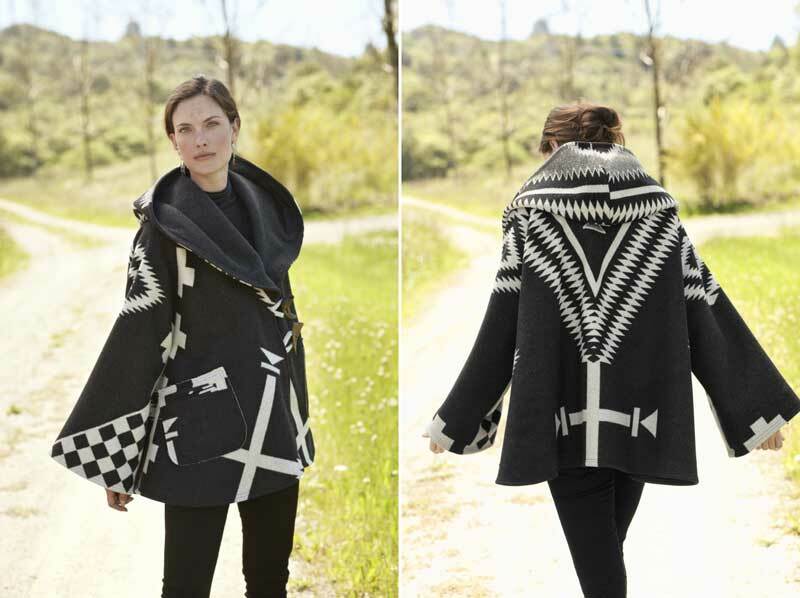 Designer Lindsey Thornburg is a former philosophy student who grew up in Colorado and Montana. She has been working with Pendleton fabrics since 2008, when she returned from a trip to Machu Picchu and started bringing her inspirations to life with vintage Pendleton blankets from her father’s Montana home. 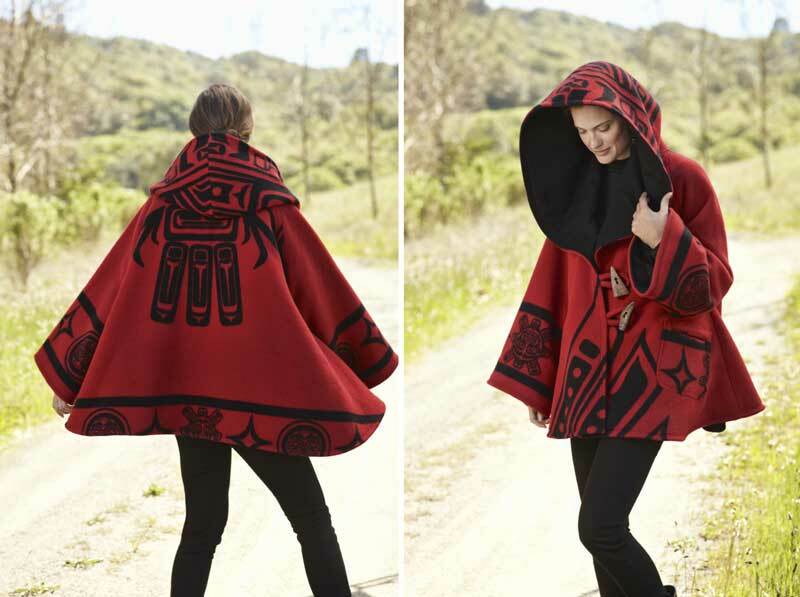 The cloaks she makes use familiar Pendleton patterns, geometrically realigned for a completely new (and utterly stunning) effect. In 2012, Ms. Thornburg and Pendleton have made it official with a new co-brand, Pendleton by Lindsey Thornburg. The new collection is available early fall in specialty boutiques, the Pendleton Home Store in Portland, Oregon, online and in the Pendleton Home catalog. ← A sneak peak at what’s coming from Pendleton Home in just three months!